Sparkle Me Pink: HOT DEAL ALERT : Keurig for $65 SHIPPED !!! HOT DEAL ALERT : Keurig for $65 SHIPPED !!! 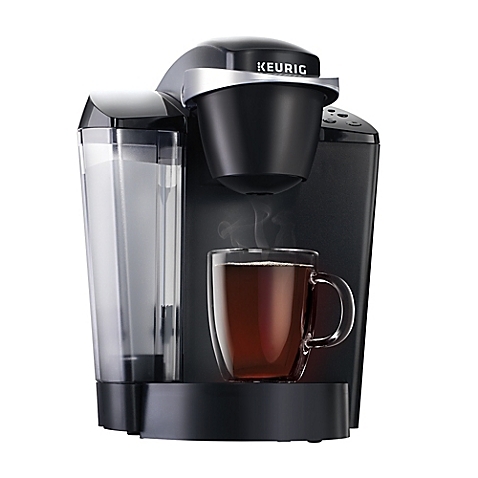 If you are looking for a smokin' deal on a Keurig then today's deal is right up your alley. This would even make for a great wedding, house warming or Christmas present as well. BUT also check your email ( or sign up for text savings ) and use a 20% off coupon. $119.99 down to sale price of $99.99 + 20% off per a coupon = $79.99 in store or FREE SHIPPING online. Then $15 back for the mail in rebate. Bringing the grand total to $64.99. ALSO remember to log into your ebates account and go to the site through there to earn a % back on your purchase. Curious what the craze is all about with Keurig's? Check out my review My Keurig Single Cup Coffee Brewer from back in the day :-) You may get a good laugh too. Let me know if you end up scoring this deal in the comments below !